Dental implants are the best solution when it comes to replacing lost teeth because they act just like real teeth. With dentures, you have to worry about bone loss which can lead to a sagging face. They also make eating more difficult and you have to take them out for cleaning. Dental bridges work well except for the bone loss that will occur. Dental implants, on the other hand, will function just like a real tooth leaving you with a great smile and more functional bite. If you have missing teeth, consider your options from Dr. Pray DDS in Ballston Spa. Whether you are looking to get one implant, several or even implant supported dentures, the procedure for dental implants is quite simple. To begin, Dr. Pray will check the bone mass and gum health in your mouth to ensure that the implants will be able to stay put. If you are missing bone mass, he will recommend you undergo a bone graft. After Dr. Pray has assessed that you have sufficient bone mass, he will surgically place titanium screws in your jawbone under a local anesthetic. After the screws are placed, he will install a temporary crown over the implant. The healing process can take anywhere from 3 to 8 months. Once your gums have finally healed, Dr. Pray will install permanent crowns on top of the implants. Your implants can last you the rest of your life as long as they are taken care of. Dental implants are quite easy to care for. They require no more care than real teeth. You will need to brush and floss as regular as before and visit us every 6 months for your dental cleaning. It is important to maintain optimal oral health because your implants can fail if you do not. If you neglect the health of your gums and mouth, bacteria can build up along the gum line which can lead to periodontal disease and can cause your implants to fall out. You won’t have to worry about your crowns decaying or staining. The only way you can harm your dental implants is by damaging the crowns from biting down too hard, taking a hit to the mouth, or grinding your teeth. If you play contact sports or tend to grind your teeth, Dr. Pray will give you a mouth guard so you can protect your crowns and other teeth. There are many benefits of dental implants. The number one being that the function of your teeth will be restored as well as the appearance. Another great benefit is that your mouth won’t fall victim to bone loss. This will prevent your face from sagging and keep your face looking young. With dental implants, you can eat steak, corn on the cob and caramel apples at ease. Never worry about your dentures falling out or replacing your dental bridge. Dental implants are a permanent solution for your missing teeth. 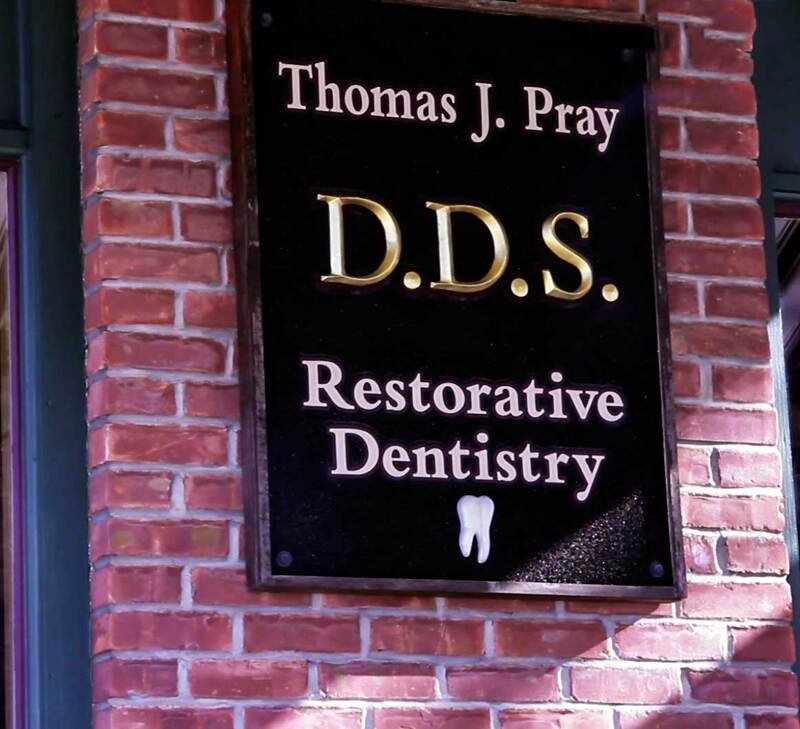 If you have missing teeth and are searching for a permanent solution, consider getting dental implants from Dr. Thomas Pray, DDS in Ballston Spa, NY in the Saratoga Springs area. 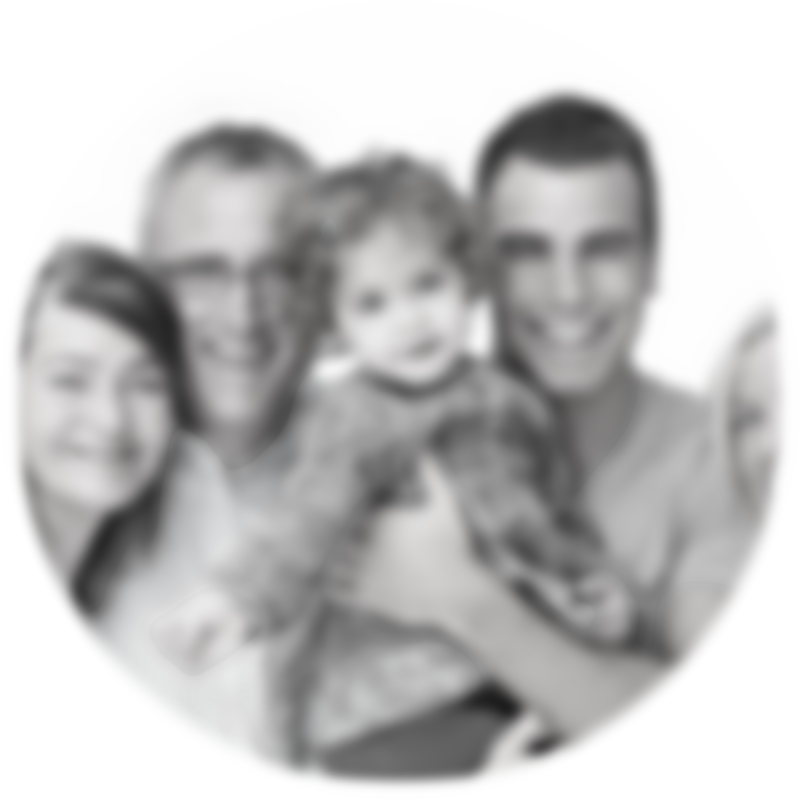 Contact our office by calling 518-885-8321 or by filling out our convenient online contact form on our contact page. Someone from our office will contact you shortly upon your request.